The Congress and Trade Fair Centre of Malaga best congress centre of Spain by the Spanish Federation of Conference Organizers (OPC). The Congress and Trade Fair Centre of Malaga (FYCMA) has been awarded in the category of best venue for conferences by representatives of the Spanish Federation of Conference Organizers (OPC) within the framework of its Annual Awards. 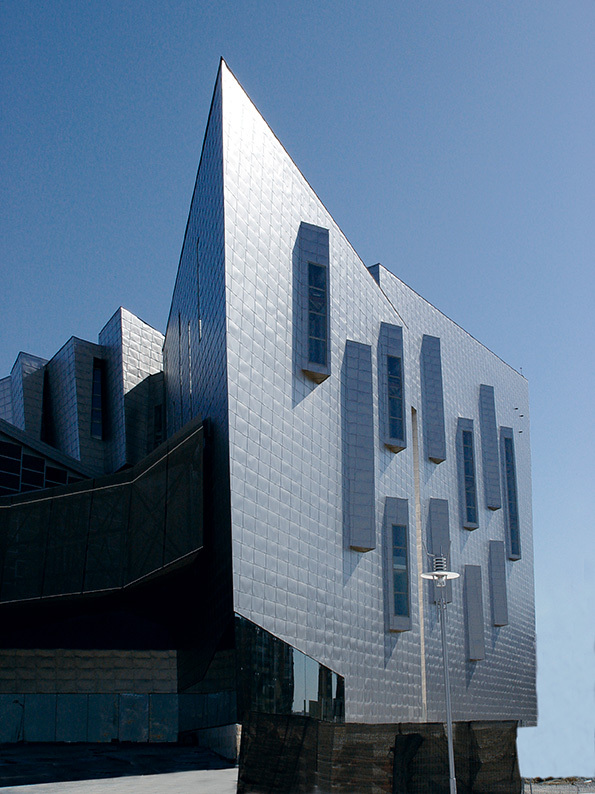 The Malaga precinct was selected based on criteria of accessibility, sustainability, versatility, flexibility and professionalism of the team, as reported from FYCMA through a statement in which they declared ‘it has been particularly satisfying to be awarded by the professionals of the sector’. ‘In this way, they have recognized the efforts of the FYCMA to position itself in less than a decade of activity as one of the leading congressional seats of Spain’.